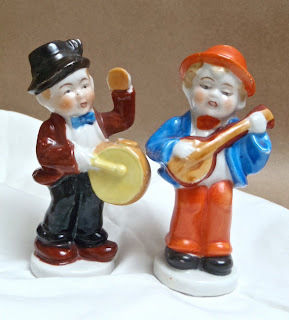 I simply love these vintage figurines playing banjo! They all look priceless and worth adding to a collection of figurines. 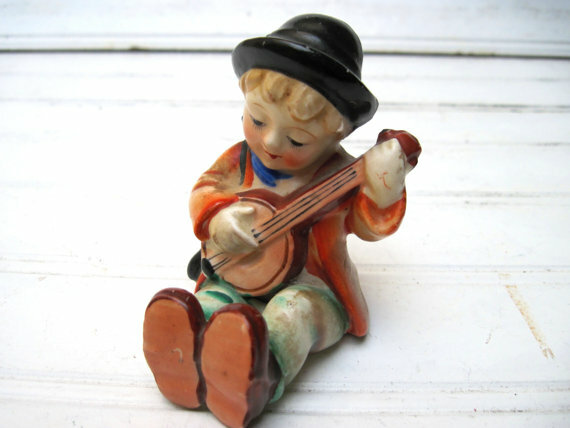 A friend of mine loves collecting figurines and I thought these are nice to give on her birthday as present. For sure she will be tickled pink. 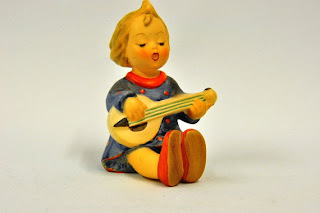 They are available at Etsy and very available. when he was in his teens. I don't normally see people playing Banjo all the time and I thought they are rare to find but not these figurines.